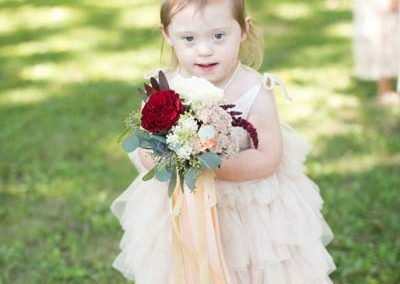 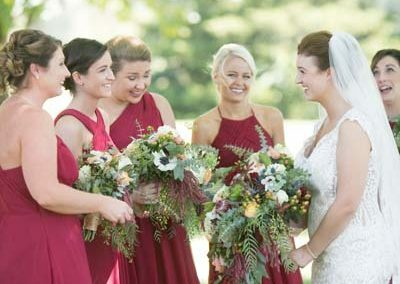 Today we’re thinking about how we love to add to the beauty of that most joyous event – your wedding! 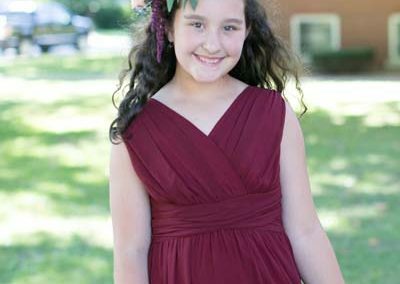 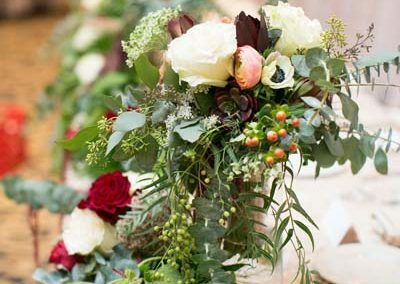 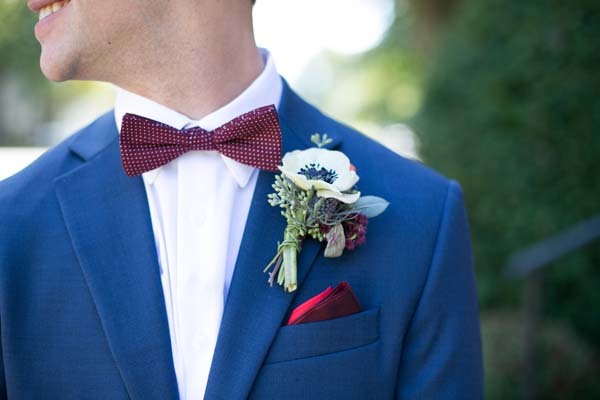 Florals play such an important part in symbolizing the beauty, life, flourishing and freshness that a marriage begins. 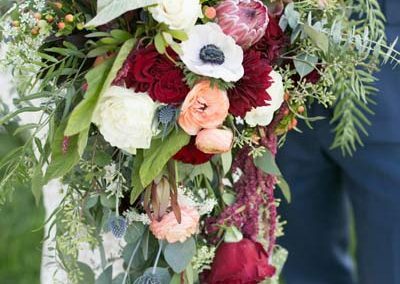 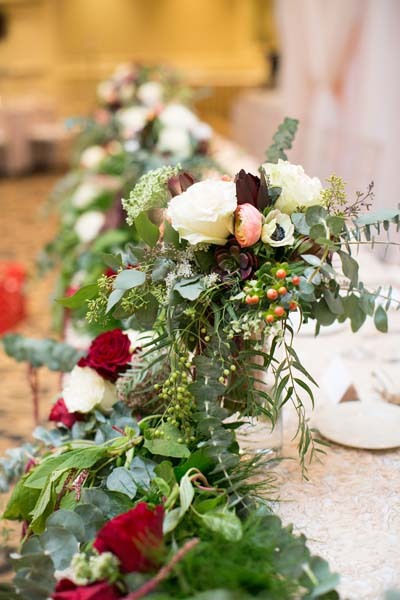 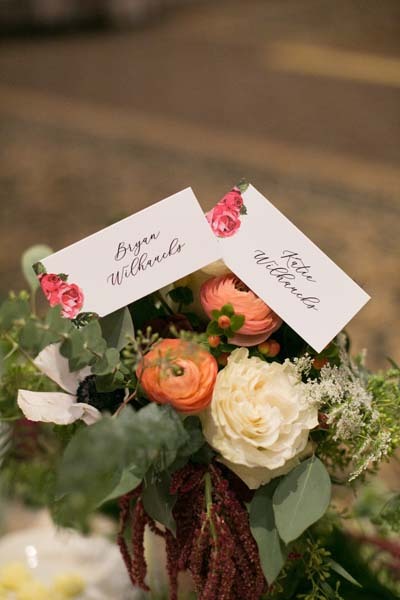 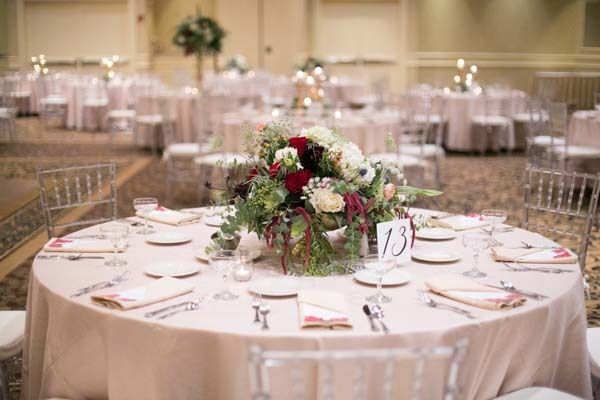 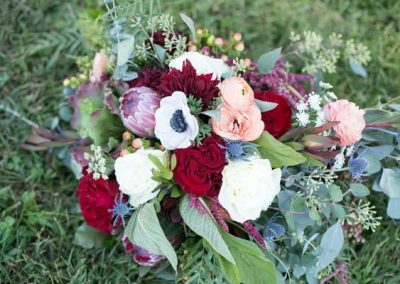 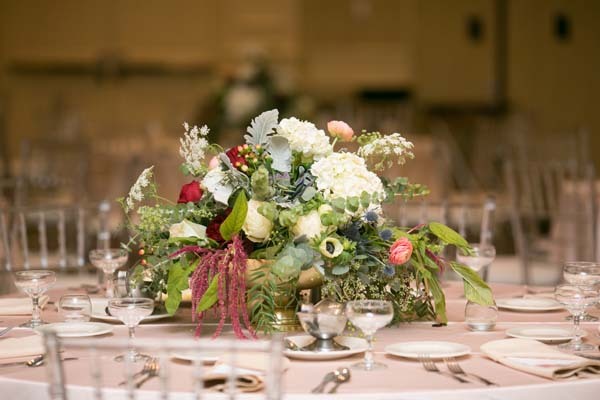 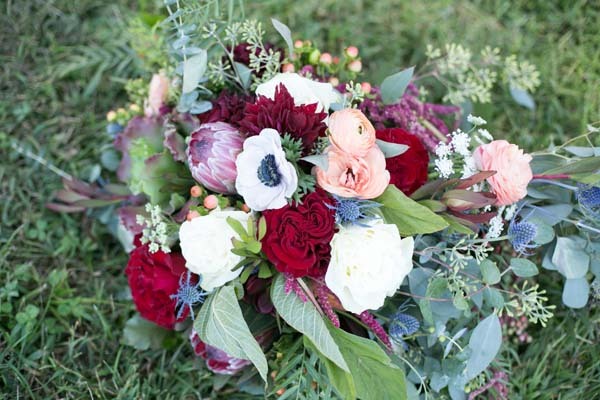 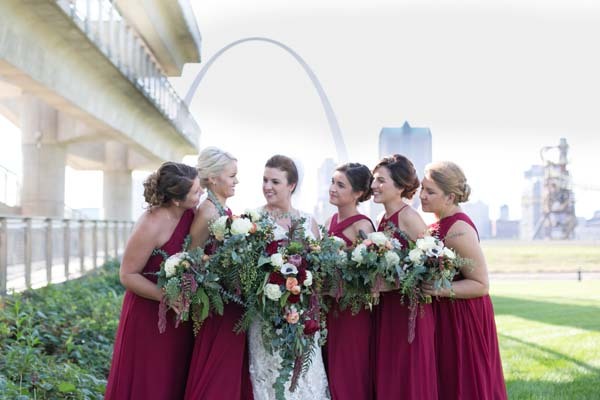 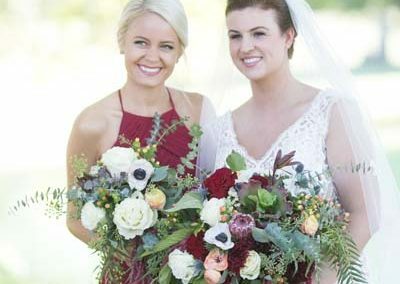 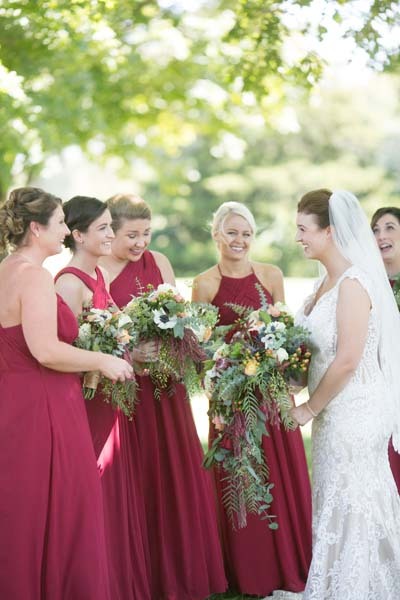 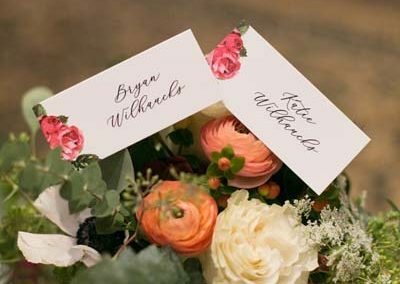 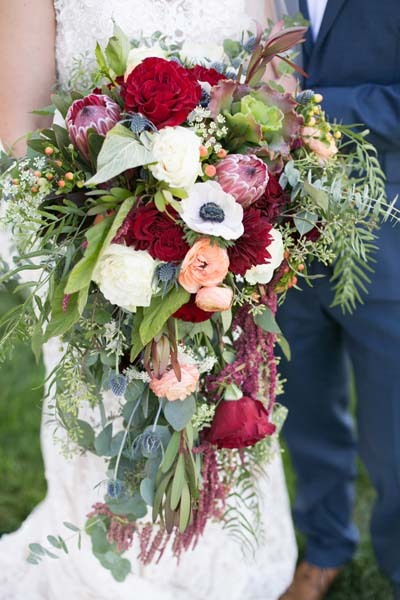 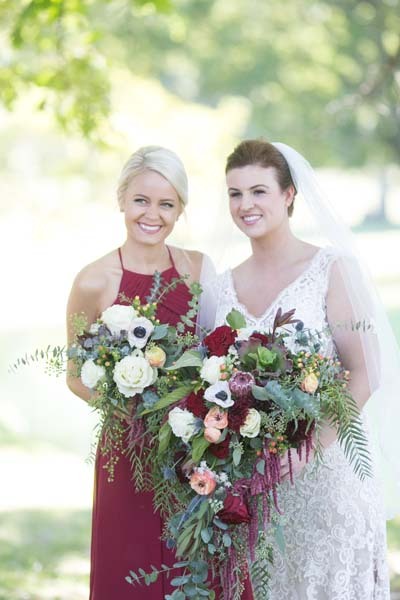 Look at the way this couple tastefully incorporated florals into their celebration. 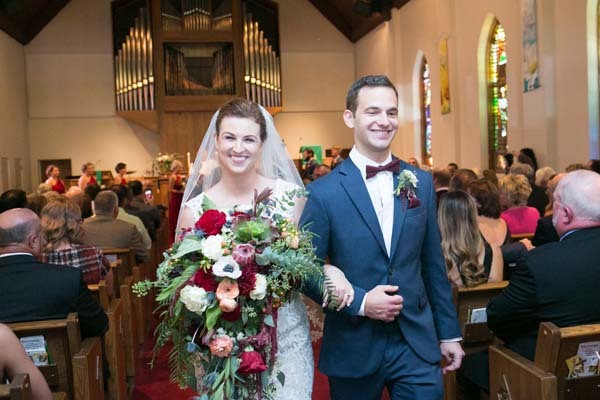 We were so happy to be a part of it! 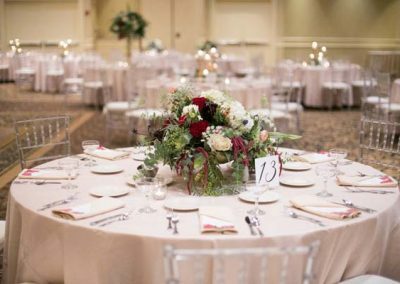 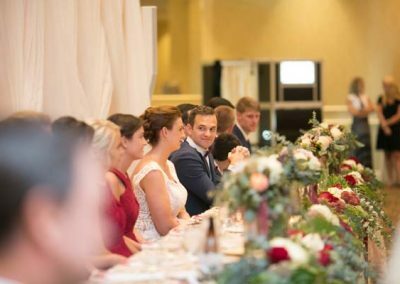 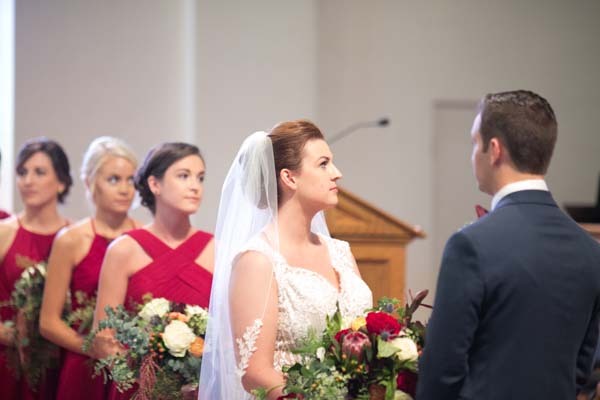 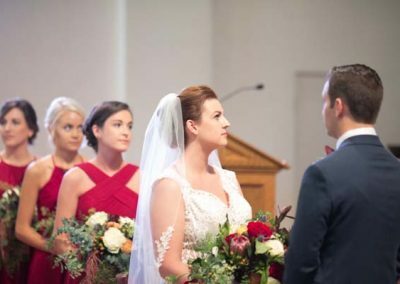 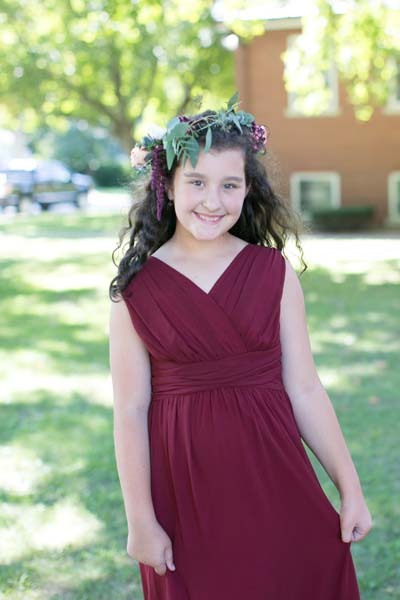 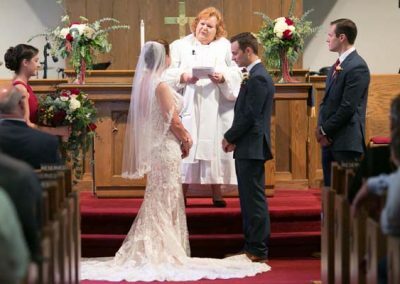 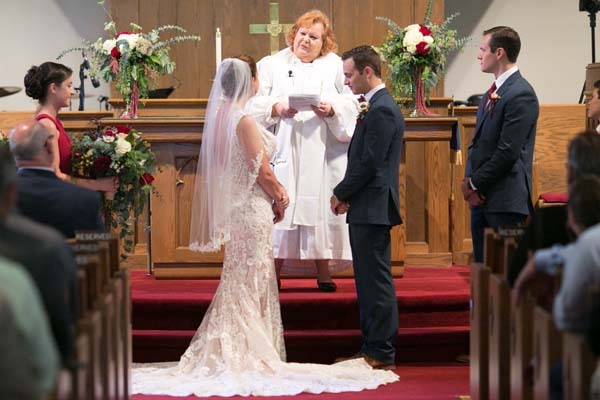 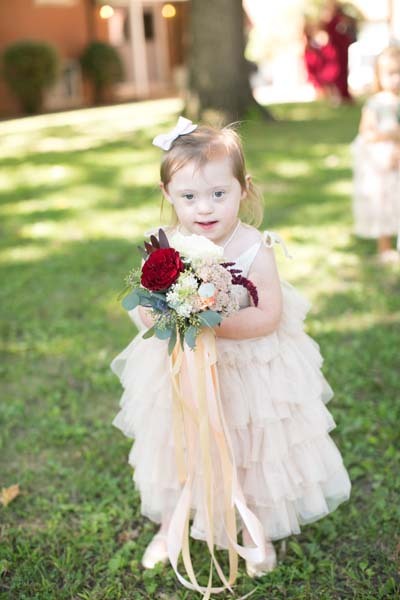 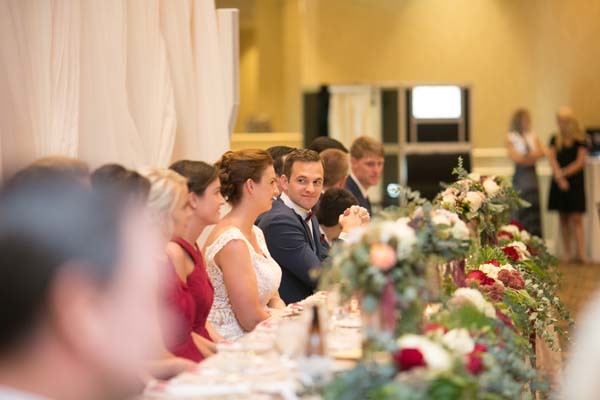 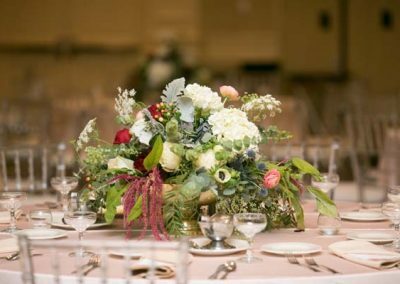 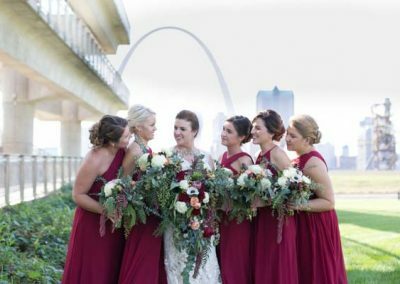 Enjoy and be inspired by these photos by Dreaming Tree Photography of a recent wedding we were a part of. Congratulations to Katie and Bryan!